Walt Disney’s Disneyland was almost an immediate success when it opened its gates to the public on July 17, 1955. In its first year of operation, nearly 4 million guests had walked down Main Street USA to the enchanted realms of Disneyland. About 41 percent of the guests had come from outside California, which is remarkable given that transcontinental travel was difficult. In its press releases, the park stated guests from 64 nations had visited Disneyland that first year. From the beginning, Walt Disney was convinced the success of his park was dependent on having an up-scale hotel next to Disneyland. Most guests visited Disneyland for the day, but a hotel next door to Disneyland would attract people traveling long distances to stay for several days in his Magic Kingdom. However, the planning and construction of Disneyland had stretched Walt Disney and his company to their financial limits, so Walt had to find a third party with the financial resources and experience to construct and operate the hotel. In 1954, The Walt Disney Company met Jack Wrather, a successful Texas oil wildcatter and television producer, with a net worth in excess of $5.4 million. His mother, Mazie Wrather, had assets in excess of $5 million. Wrather hired a firm to conduct a study on the terms for a motor hotel including its potential return on investment. Based on that study, Jack Wrather and his associates, John Loeb, Helen Alvarez and Mazie Wrather, submitted their proposal to construct a two-hundred unit motor hotel with a restaurant, coffee shop and two swimming pools. 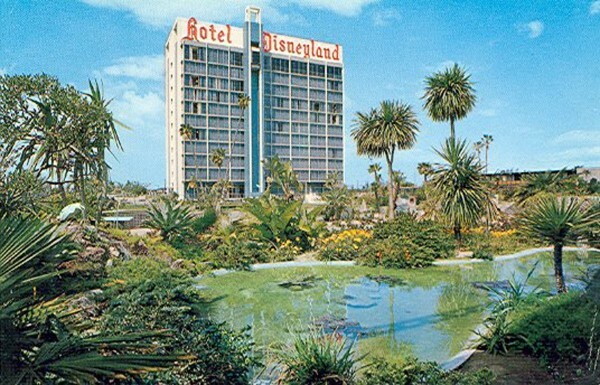 Groundbreaking was held on March 18, 1955, and the Disneyland Hotel officially opened to the public on October 5, 1955. Although only seven guest rooms were available upon its opening, there were soon 104 rooms available for guests in five two-story complexes. A first in the industry, the Disneyland Hotel catered to families. A majority of rooms would accommodate up to four people, and children under 12 stayed free. Each room had a color television and its own private balcony or patio. The coffee shop had a special children’s menu and baby food could be arranged in advance. The number of rooms quickly proved to be inadequate and more two-story additions were built. As Disneyland Park grew and innovated, so did the Disneyland Hotel. Rooms, restaurants and facilities for conventions and families were added to the resort hotel. Now when father attended a business convention, mother and the children did not have to stay behind at home. With rooms for four, father could bring the family on a business trip or convention. 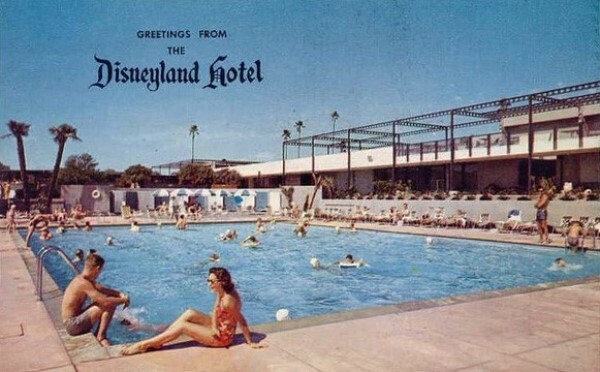 As father worked, mother and the children could enjoy the Disneyland Hotel amenities including fine dining, Olympic-size swimming pool, shuffleboard, children’s wading pool, sand play area and playground. In the evening, father could relax on the putting green, get a haircut or shave at the barber shop or join his family at play at Disneyland. Mother could take a break and pamper herself in the beauty shop or wander through the 17 specialty shops in the hotel’s Shopping Arcade. 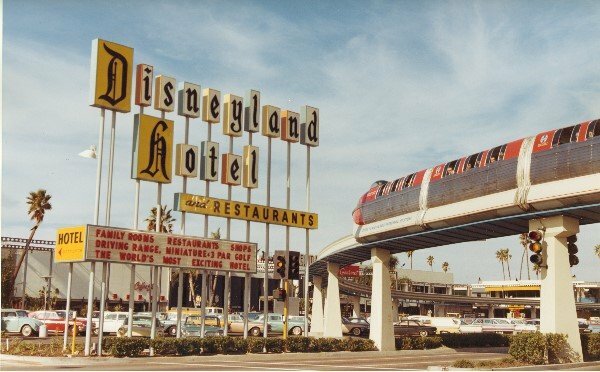 The Disneyland Hotel was the world’s first hotel with something for everyone in the family and The Happiest Place on Earth was a short tram ride away. 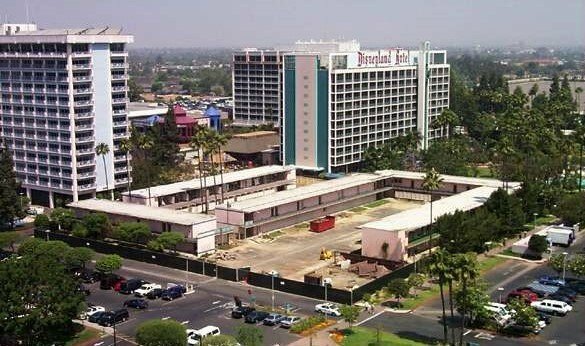 By 1960, Anaheim was the fastest growing city in the United States and Disneyland and the Disneyland Hotel grew with it. 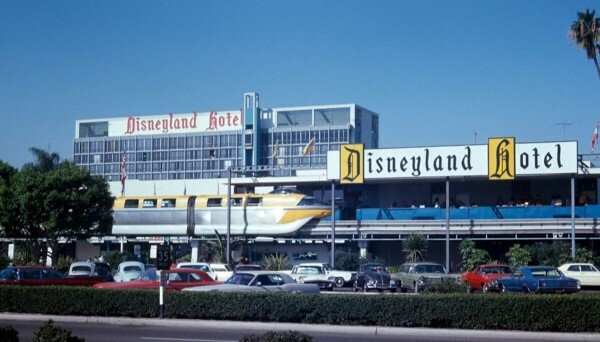 The Disneyland Hotel was the largest hotel in Orange County with over 300 rooms. A helicopter pad was built to link Los Angeles International Airport with Disneyland with twelve turbo-jet copter liner flights per day. In an effort to demonstrate his Monorail “train of the future” could be a rapid transit system for major cities, Walt Disney proposed to Jack Wrather that the Disneyland-Alweg Monorail system link the park to the hotel. This extension to the Monorail would provide Walt with a working model of the Monorail as a transit system. In 1961, the hotel added the Magic Kingdom Miniature Golf Course designed by Disney Studio artists and Imagineers. Also, groundbreaking for the first hotel tower and the beginning of the existing Disneyland Hotel took place in October 1961. The eleven-story high-rise tower would become Orange County’s tallest building at 118 feet. Disneyland’s Matterhorn remained the tallest man-made structure at 146-1/2 feet. The new 150 room tower building opened in September 1962 and was surrounded by Japanese garden reflecting pools. A promenade, cantilevered over the pool, encircled the ground floor with six bridges providing access to the tower. On the ground floor were eight new conference rooms. The Disneyland Hotel now had over 450 rooms, but an independent analysis in 1964 determined the hotel would need to nearly double the number of guest rooms within the next few years to remain profitable. The Sierra Tower, which was the first Disneyland Hotel Tower. The shopping Plaza Building opened in November 1966 just to the west of the hotel’s existing shopping arcade. This was a three-story structure with shops on the first two floors and offices on the third. In the Plaza Building you could find necessities left behind at home, unusual gifts, fashions, souvenirs and dining. Entertainment and handicraft demonstrations were provided by some of the shops. The expanded Disneyland Hotel Sierra Tower and Monorail Station. For 1967, Pirates of the Caribbean and New Tomorrowland debuted at Disneyland. In Florida, groundbreaking took place for a new Disney theme park and resort hotels complex. The following year, Jack Wrather followed up with his announcement about the largest expansion of the Disneyland Hotel to include two new hotel towers, a 3.5 acre marina area and a new, state-of-the-art all-purpose convention center. On December 25, 1969, the Marina Tower, originally to be named the Cerritos Tower, welcomed its first guests. Most of the first floor was the new hotel registration lobby decorated in bright colors, an abundance of plants and picture windows running its length. This was one of the largest hotel lobbies in the nation. At the west end of the main floor was the circular Palm Court Lounge with a bubbling waterfall and immense imported crystal chandelier. The hotel now had 1,000 guest rooms. In the spring of 1970, the 3.5 acre World of Water marina, later named the Seaports of the Pacific, was dedicated. The marina was in the middle of an “L” formed by the Sierra Tower and the Marina Tower. Jack Wrather wanted something completely unique for an inland hotel. Other hotels had lakes, but none had a marina. 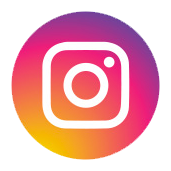 Guests could see the latest designs in powerboats, cruisers and sailboats; enjoy fine dining, enjoy the world’s first video arcade, and paddle around in two-passenger pedal boats. New recreation facilities were added to include a fishing pool, outdoor amphitheatre featuring the Dancing Waters show, white sand beach and swimming pool and a tropical tide pool for wading. The Disneyland Hotel Sierra, Marina and Bonita Towers and Olympic-size swimming pool. 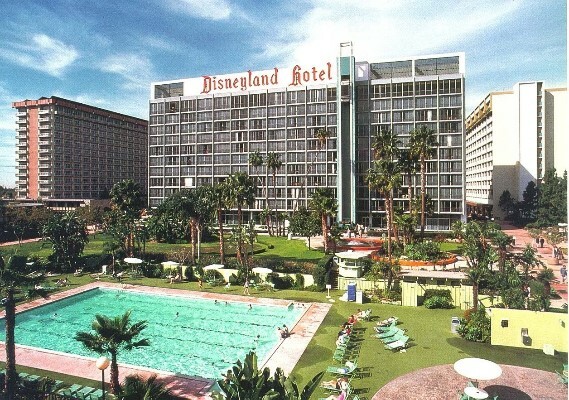 In 1977 the Disneyland Hotel embarked on an $18 million expansion which included the third tower building, which would bring the total number of guest rooms to 1,400. Also included in the expansion were a new computerized reservation-registration system, a “space-age” telephone system, enlarged dining and lounge facilities, and enlarged and redecorated shops and boutiques. On July 1, 1978, the 13-story Bonita Tower, named after Jack Wrather’s wife, opened and became the tallest building in Anaheim and the first hotel building in the United States to utilize a solar heating system. One of my favourite Disneyland Hotel restaurants, Mazie’s Pantry, opened in the Plaza Building shopping center in 1979 to replace Tiffy’s Restaurant. Mazie’s Pantry, named after Jack Wrather’s mother, was a combination New York Deli and European sidewalk cafe. I especially enjoyed the Kosher corned beef sandwich followed by the Chips ‘n Chips dessert, which was a giant freshly-baked chocolate chip cookie, topped with vanilla ice cream and hot fudge and sprinkled with chocolate chips. Water Wonderland also debuted in 1979 and included the first laser sculpture show in the United States, an updated Dancing Waters show, and the new $2 million, four acre Aqua Gardens in front of the Bonita Tower. Aqua Gardens featured the 165-foot wide, crescent-shaped Horseshoe Falls, a rain forest and a series of reflecting pools and rapids. The highlight of the Aqua Gardens for many children was the Japanese fish pond grotto with over 400 Japanese Imperial Koi fish. On July 17, 1980, Disneyland and the Disneyland Hotel celebrated their 25th Anniversary. The Disneyland Hotel replaced the artisans’ market at the marina with the Seaports of the Pacific shopping area to evoke “environments associated with exotic ports of trade in the Pacific Basin.” In the International Bazaar were an arts and crafts market and shops of imports from the South Seas. Entertainment was provided by mimes, magicians and strolling musicians. Visitors could enjoy drinks and snacks at Sausalito Sue, a floating rustic cocktail barge. 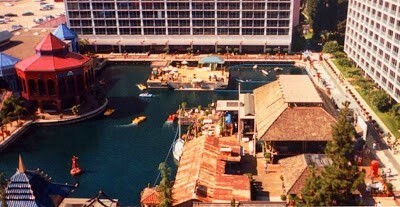 Disneyland Hotel’s Seaports of the Pacific shopping area. At a cost of $3.1 million, the hotel’s original Garden Villa Rooms were renovated and reopened. The North Garden Rooms were re-designed to be executive suites and family units set in a tropical landscape. Some rooms were redesigned to serve as meeting rooms for twenty or fewer persons and included a wet bar and adjoining sitting room. One of the guest room structures in the North Garden Room area was removed and replaced with a Gazebo and Rose Garden Area to provide a picturesque setting for weddings and wedding receptions. 1984 was one of the worst years in the history of the Walt Disney Company. Two hostile take-over attempts of the company had been made. 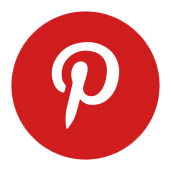 Chairman of the Board Ray Watson suggested to CEO Ron Miller that acquisitions were a way to protect the company. 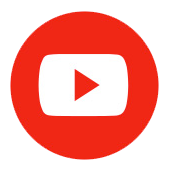 Several possibilities were discussed, including ABC Television and the Wrather Corporation. On June 6, 1984, Ray Watson met with Jack Wrather. 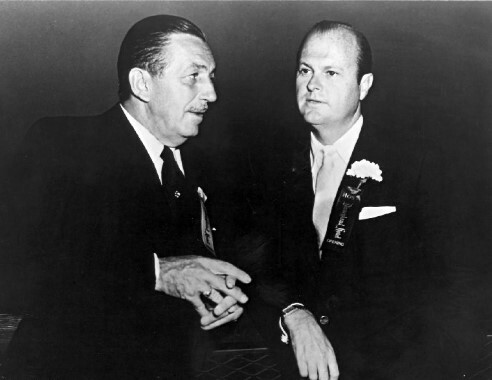 Jack Wrather had been in poor health for some time and agreed to sell his company to Disney. 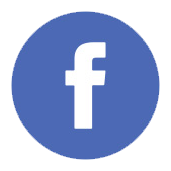 However, Wrather passed away before negotiations could begin. 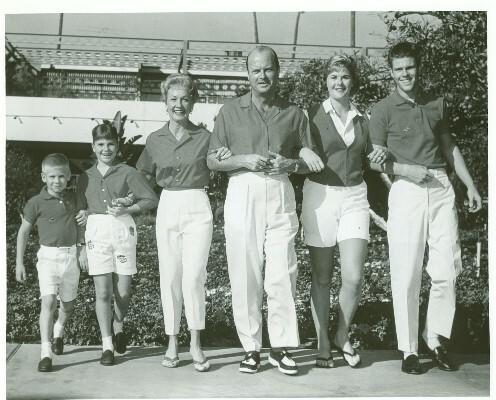 Jack and Bonita Wrather and family at the Disneyland Hotel. The new management at the Wrather Corporation rejected all of Disney’s offers to purchase the hotel. 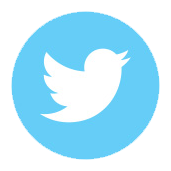 But the Wrather Corporation profits were down, and they had been forced to sell off its oil and gas holdings and the rights to its old television series. The company began preparing for the possibility of eventually selling the Disneyland Hotel. By the mid-1980s, many areas of the Disneyland Hotel were in need of refurbishment. Michael Eisner and Frank Wells, who had replaced Ron Miller at Disney, now made the acquisition of the Disneyland Hotel a major goal. In 1987, Disney management grew concerned when the Wrather Corporation became the target of a corporate raider from New Zealand. There was now a threat another company might gain control of the Disneyland Hotel and the right to use the “Disney” name on other hotels. After further negotiations with the Wrather Corporation, Disney teamed with the New Zealand firm in a 50-50 joint buy-out of the Wrather Corporation with the agreement Disney would have sole control over the Disneyland Hotel and Wrather’s other Anaheim properties. Six months later, Disney purchased the other 50 percent of the Wrather Corporation. January 1988, thirty-three years after the original groundbreaking, the Disneyland Hotel was a part of Walt Disney’s entertainment empire. Eleven years later, in 1999, entire portions of the original Disneyland Hotel were demolished. Disney was in the process of building a new theme park, Disney’s California Adventure, and a new hotel, Disney’s Grand Californian, on a major portion of the old parking lot. Downtown Disney with its shops, restaurants and entertainment would be built on the remainder of the parking lot. All of the two-story guest structures were demolished, reducing the hotel capacity to 990 rooms. Restaurant Row, the Olympic size pool, the Monorail Cafe and the Plaza Building were the next to go, and with it most of the earliest history of the Wrather years. A twelve theatre multi-plex replaced Restaurant Row,the ESPN Zone replaced the Plaza Building shops and a parking lot replaced the South Garden Rooms. The only structure to survive the resort expansion was the second story of the Monorail Station, which was completely remodeled. The hotel towers were renamed twice. Today’s Fantasy Tower was previously the Marina and then the Magic Tower; the Adventure Tower was previously the Sierra then the Dreams Tower; the Frontier Tower was previously the Bonita then the Wonder Tower. Demolition of the South Garden Rooms begins. Walt Disney and Jack Wrather followed their dreams and, as a result, transformed the sleepy town of Anaheim into one of the most popular recreation, convention and travel destinations in the United States. If you would like to learn more about Jack Wrather’s three decades of innovative development of the Disneyland Hotel and Walt Disney’s legendary work in making Disneyland a reality, I highly recommend reading these books by Donald W. Ballard, Disneyland Hotel 1954-1959: The Little Motel in the Middle of the Orange Grove and Disneyland Hotel: The Early Years, 1954-1988. If you enjoy hearing the story behind the story, then you must listen to my two-part conversation on The DIS Unplugged Podcast: Disneyland Edition with Donald Ballard on the history of Disneyland and the Disneyland Hotel. Photos courtesy of Donald W. Ballard and the Walt Disney Company.